Click here for other News. ◆２０１９年１月２７日の「茨キリ・デー」の様子を[フォトギャラリー]に掲載しました。(2019/1/29)　Snapshots of "IC Day" on January 27, 2019. "IBAKIRI-DAY"(Ibaraki Christian College/High School Day) on January 28, 2018. Meeting with Regina (former scholar in 1993) on January 24, 2018. Announcing "IBARAKI CHRISTIAN COLLEGE/HIGH SCHOOL DAY" held on January 28, 2018. Photos of Christmas Worship on December 24, 2017. 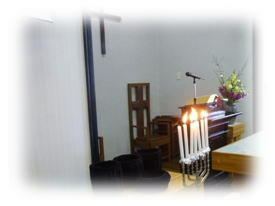 Photos of Candle Service held in the evening on December 23, 2017. Photos of Kids' Christmas on December 23, 2017. Advent, the first Sunday Worship on December 3, 2017 and the Illumination around Hitachi Church. Uploaded snapshots of "All Saints' Day" on November 5, 2017. Uploaded the Foreword of the "TARIHO" No.332. Uploaded the Snapshots of the "World Day of Prayer" held on March 3, 2017 at Hitachi Church. Uploaded the Foreword of the "TARIHO" No.331. Uploaded the Foreword of the "TARIHO" No.330. 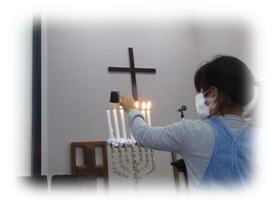 Uploaded snapshots of the Candle Service in Christmas Eve. Invitation to our Christmas events in 2016. 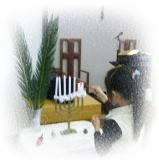 Many beautiful hand-made Christmass Cards from the scholars displayed on the bulletin board. Uploaded the Foreword of the "TARIHO" No.329. Uploaded the snapshots of RFMF 33rd Anniversary on November 20, 2016. Uploaded snapshots of "All Saints' Day" on November 6, 2016. RFMF was displayed at the Campus Festival of Ibaraki Christian Junior High Schoolon November 3, 2016. Uploaded the Foreword of the "TARIHO" No.328. Uploaded the Foreword of the "TARIHO" No.327. Message from Ms. May A. Bautista who is a RFMF scholar from 2014. Uploaded the Foreword of the "TARIHO" No.326. Uploaded the photos of Peace Sunday on Aug.7 and 50th Peace March on Aug.15, 2016. Uploaded the Foreword of the "TARIHO" No.325. Photo & message from two scholars of Silliman University. Uploaded the announcement on CS Summer School 2016. Uploaded the Foreword of the "TARIHO" No.324. Uploaded the Foreword of the "TARIHO" No.323. Uploaded the Foreword of the "TARIHO" No.322. Uploaded letters from a RFMF Scholar. Uploaded the snapshots of Investiture on April 3, 2016. Uploaded the Foreword of the "TARIHO" No.321. Uploaded the Foreword of the "TARIHO" No.320. Uploaded the Foreword of the "TARIHO" No.319. Uploaded the snapshots of "Iba-Kiri Day" held on Jan.31, 2016. 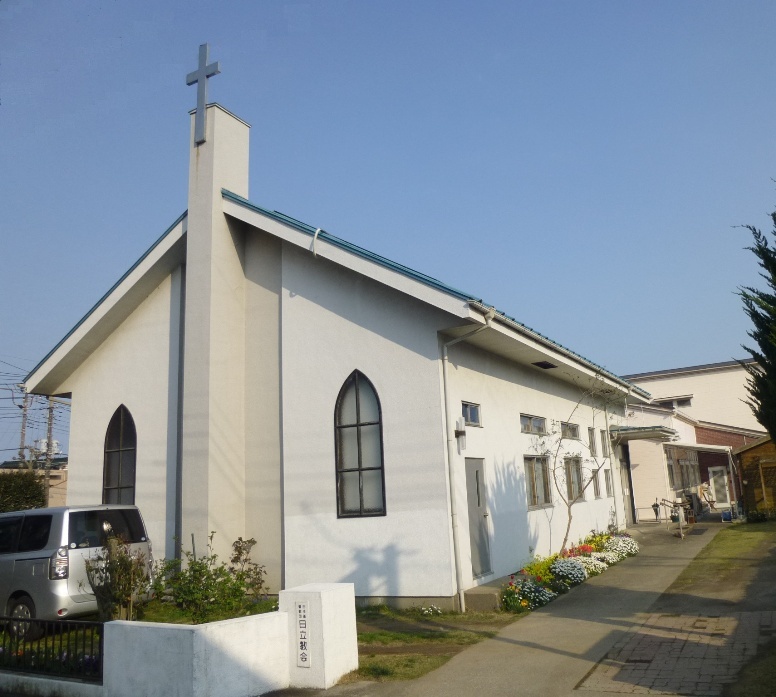 Announcing "Iba-Kiri Day"(Ibaraki Christian College/High School Day) on January 31, 2016. Uploaded the Foreword of the "TARIHO" No.318.